Six of my winning British shots are published in Sport Diver magazine. Six images are reviewed and featured in Sport Diver magazine's March 2009 edition. 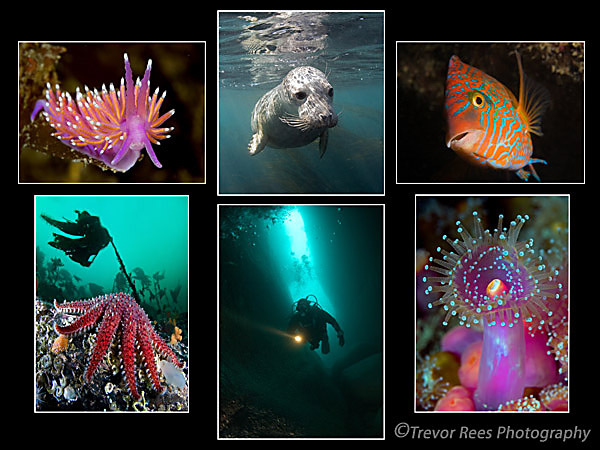 The images are from the 2008 winning 'Best of British' portfolio competition held at the British Society of Underwater Photographers.